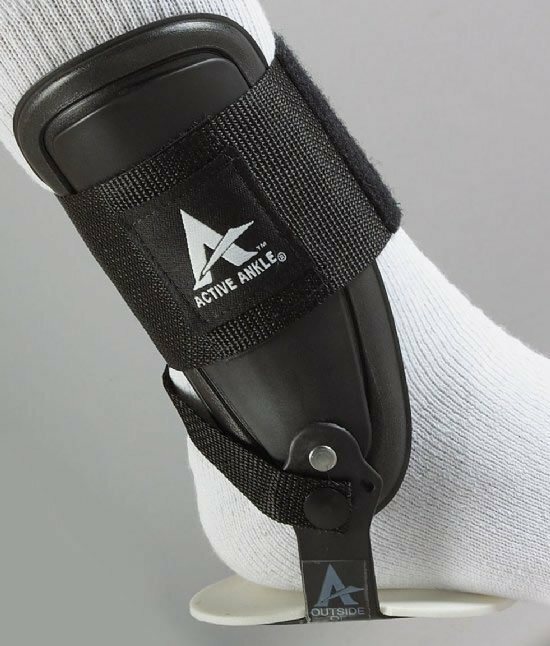 T2 Active Ankle's used to protect an injured ankle or prevent injury of a chronically injured ankle without bulk or weight. Sold individually. The number one ankle brace for volleyball players.